Our personalised hamper gifts are a real treat and guaranteed to impress! 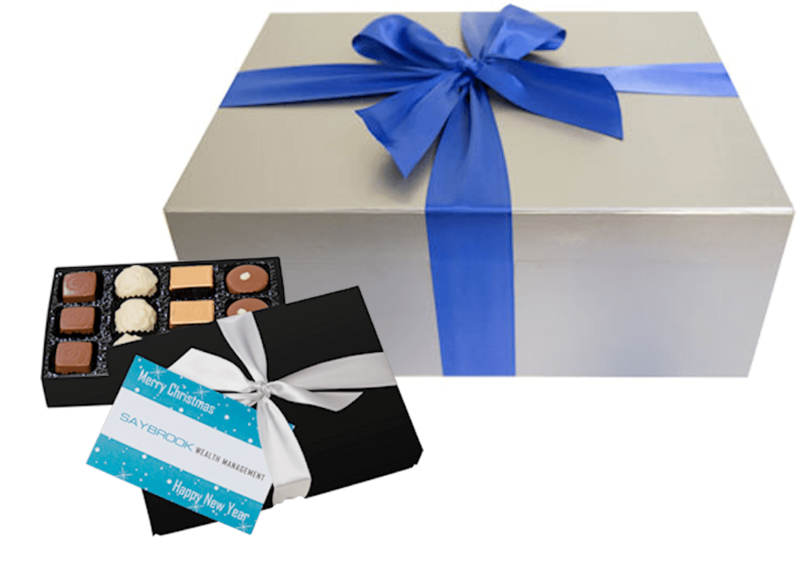 We’ll pair a box of handmade chocolates with an award-winning champagne, fine French dessert wine or Italian prosecco for a luxury VIP gift, or we can tailor a gourmet selection or alcohol-free chocoholics hamper to meet your budget. These are popular as team-sharing Christmas gifts. We’ll print your logo and greeting in full colour on to a gift card. 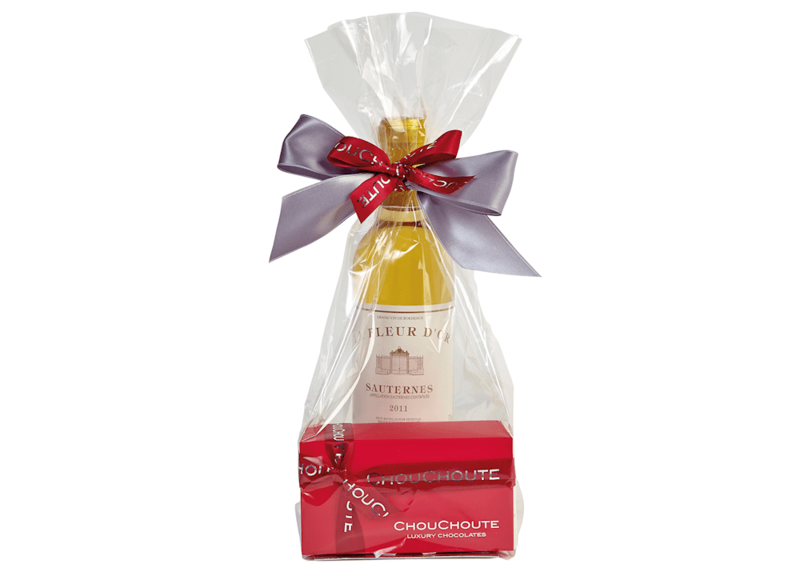 For small order quantities, we can supply FREE Chouchoute-branded gift cards with a handwritten greeting to add a personal touch. 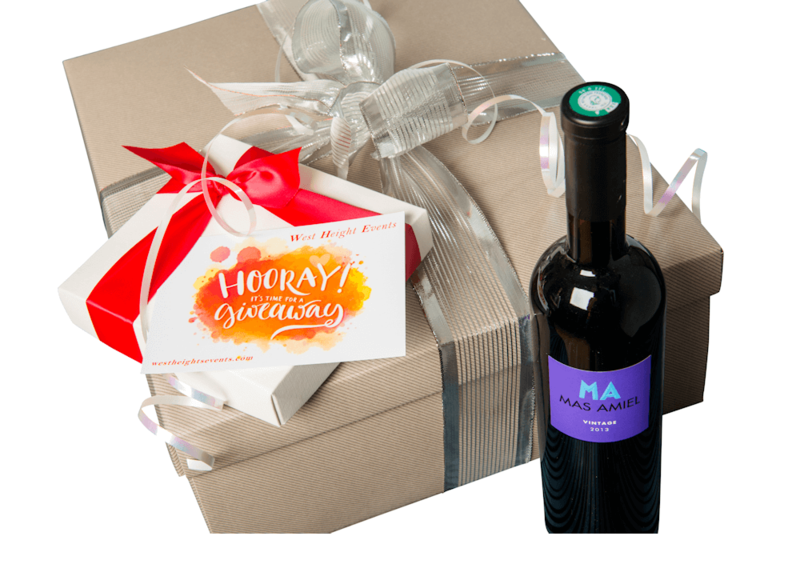 We can even deliver your gifts to individual recipients for you! 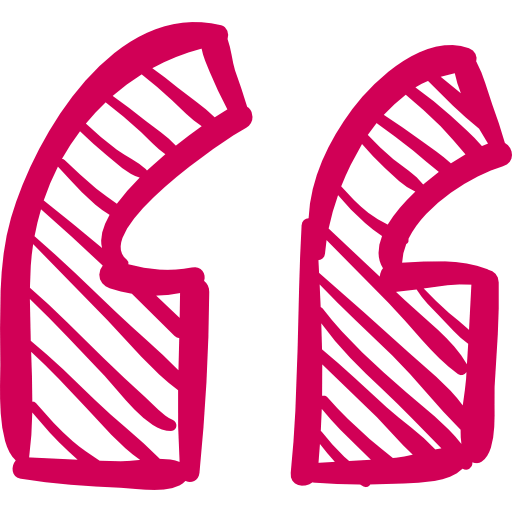 Standard lead time is two weeks. Lead time for Christmas orders may be longer. 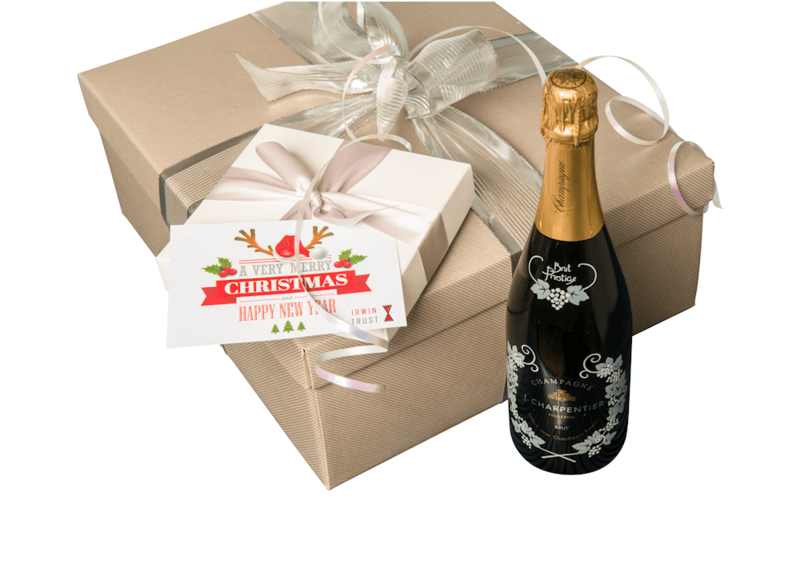 … Send us your mailing list and we’ll deliver your personalised hamper gifts direct to your customers, saving you time and hassle! 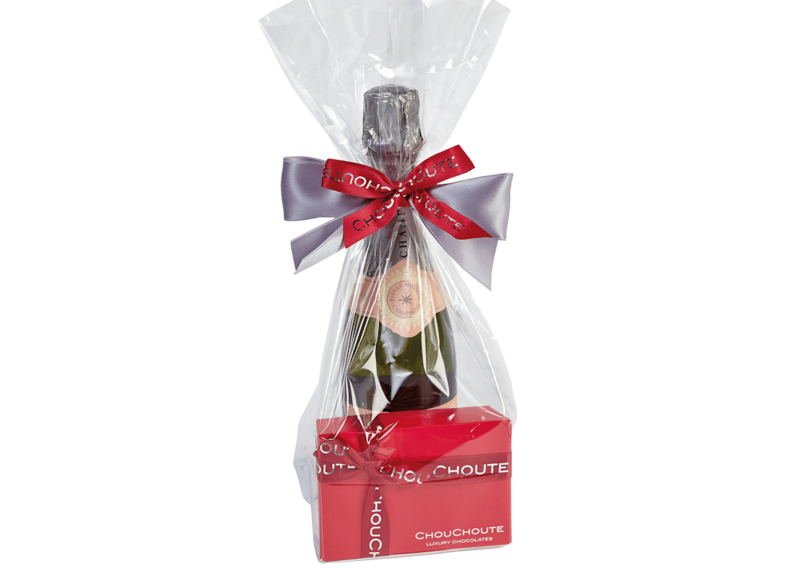 All of our personalised hamper gifts are exclusively selected by Chouchoute, and packed to order. Many of our gourmet products are unavailable to buy elsewhere in the UK. 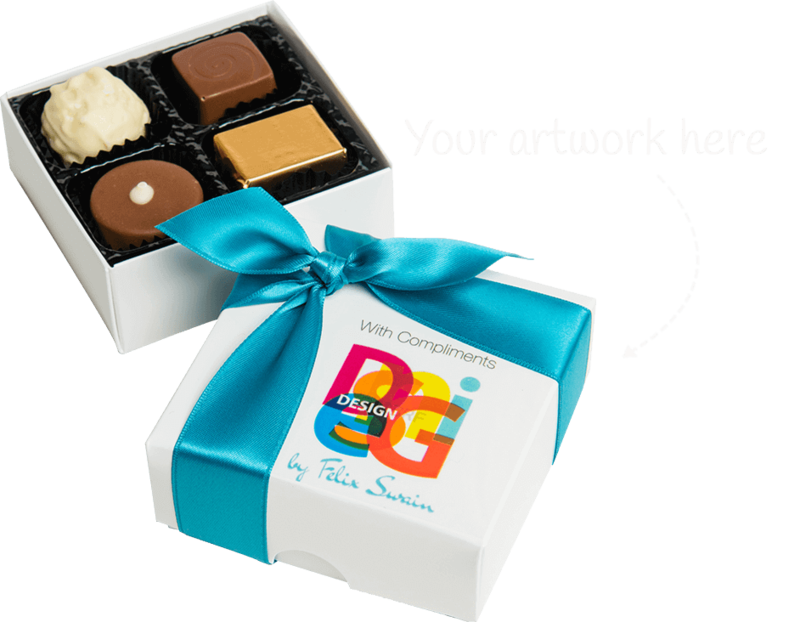 We can produce your personalised gift card and email you a proof for approval. 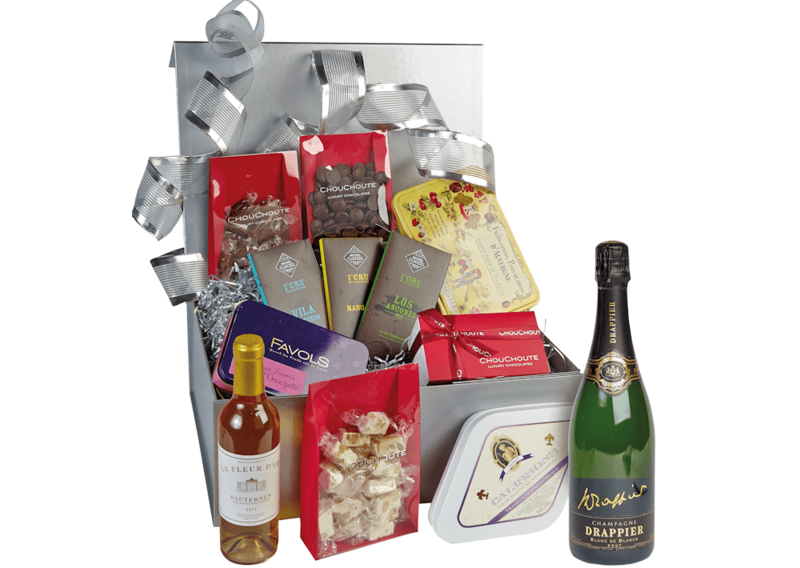 Email us your mailing list and we’ll deliver your personalised hamper gifts direct to your clients for you. 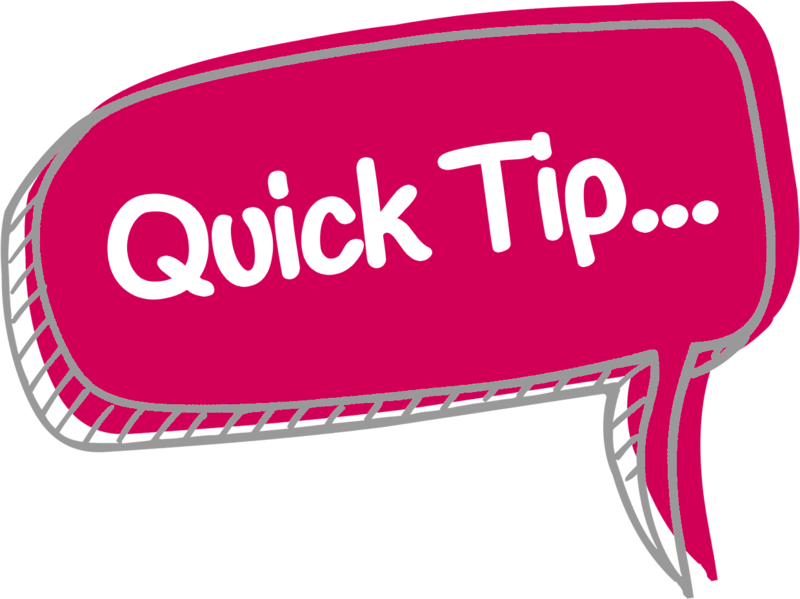 A minimum order quantity may apply if your selected products are not stock items.